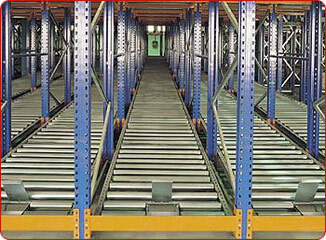 BS Handling Systems are the premier provider of conveyor, warehouse and storage solutions across industries. 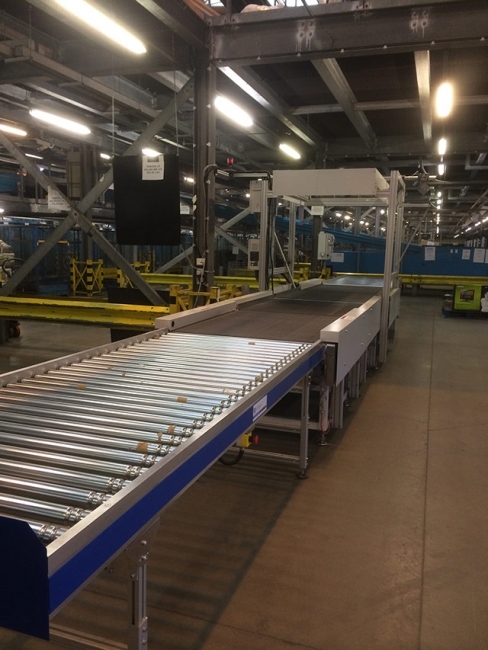 Maximising space and efficiency within the work area are key to success, and this is where BS Handling Systems offer our expertise and experience. Our first principle of business is customer satisfaction and peace of mind. 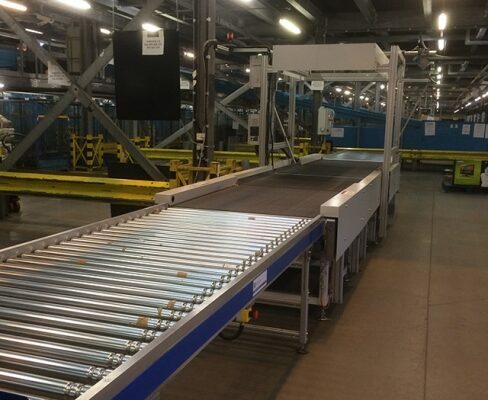 Drawing on 40 years experience in the materials handling industry, BS Handling Systems provide a unique competence in delivering bespoke systems and solutions to customer requirements and satisfaction. 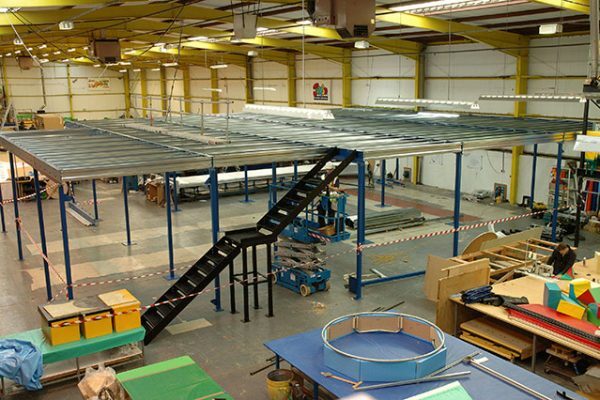 Each project, by nature, is unique, and we use our knowledge and resources to deliver the system most suitable for optimum results in the workplace.